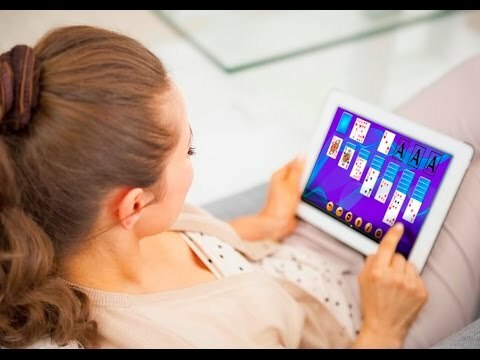 Relax and enjoy all your favorite solitaire games and the best features in a great app! Our superb new animations will delight and entertain you throughout your games. Beautiful backgrounds and backs of cards allow you to create the perfect atmosphere to enjoy a well-deserved break. We also offer all the most popular solitaire games, such as FreeCell, Golf, Spider, Three Towers, Canfield, Tri-Pics, Clock and Pyramid. These are the favorites of our players, having been asked many times because they can not be found anywhere else!